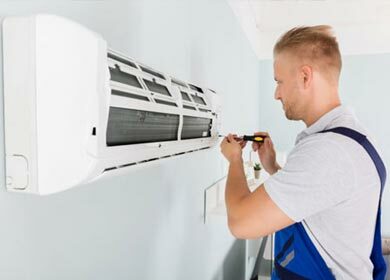 Aqua Solution India offers a comprehensive service range of all brand Air conditioner according to the requirements of customers, all types of AC System like – Samsung, LG, Videocon, Onida, Bajaj etc all over Mumbai, Navi Mumbai and Thana District. 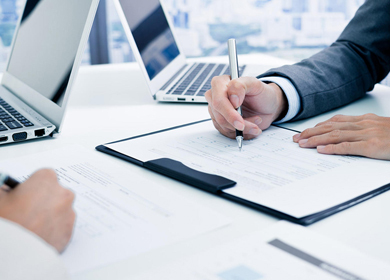 Based on the specific requirements of each individual or corporate the company provides customized services with the Online and Offline Modes. Our priority is to give same day service. Aqua Solution India’s spare parts are committed to delivering better, environmentally-safe products to the AC industry at prices competitive to current products which are not safe for the environment, making an Aqua Solution India product not only cost effective, but better for the environment. Our customers have the satisfaction of knowing that their AC system is becoming more environmentally conscious. When we all work together to reduce our impact on the environment, we leave the world better for future generations. 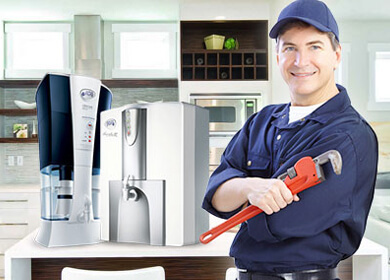 Aqua Solution’s spare parts are created when the product is developed and are tested in all situations, and are therefore perfectly matched to every water purifier of all brands. This assures accurate fit, function and quality – in perfection, for years to come. Moreover, Aqua Solution’s spare parts also offer a very special advantage: Every improvement to our series products is immediately incorporated in our spare parts. Aqua Solution is Mumbai's Largest Growing Service Provider company & we undertake job work of service, AMC, Repair & Maintenance of Ro system. Aqua Solution india is totally responsible for these and no relation to parent company in any regards. You Can also make a online complain through this link. 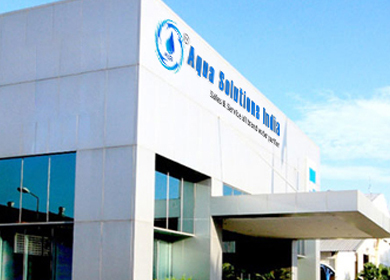 Aqua Solutions India sales & service of all water purifier deals into distributor of domestic, commercial and industrial ro water treatment system. 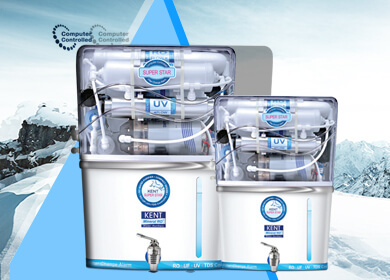 Our range comprises Domestic RO Water Purifiers, Commercial RO Water Purifiers, RO Cabinets and Industrial RO Water Purifiers. We are assemble and install customize system to meet our Client Requirements.